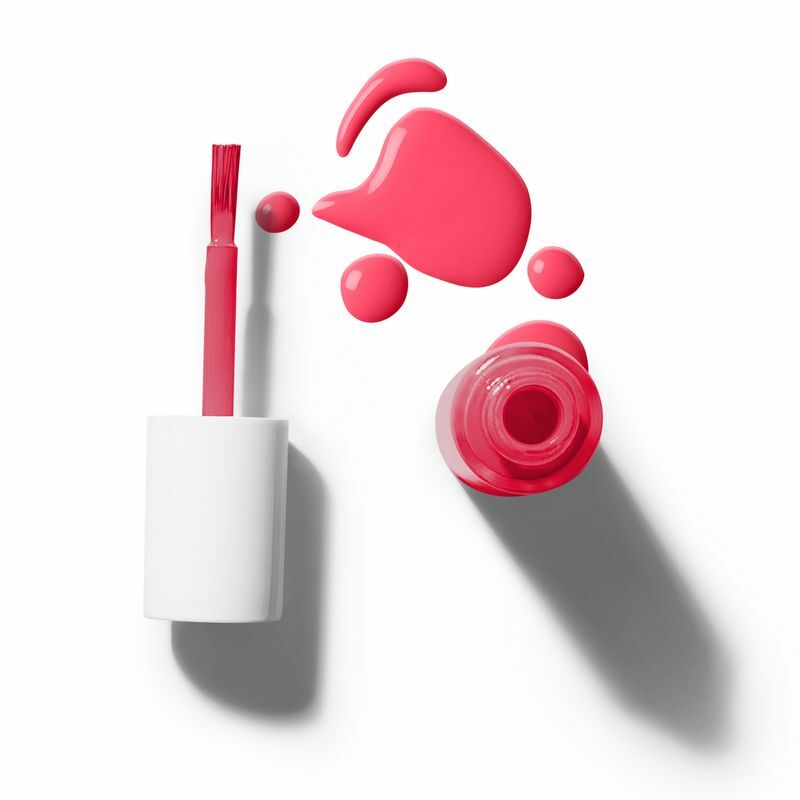 XOXO is a hot pink shade. After Hours? Let your nails take over the flirting.